By the time you’re reading this, the annual Steel City Beer & Cider Festival will almost be upon us. No doubt seasoned visitors will already have a good idea of what to expect but for any first-timers, here’s what’s on offer. Obviously. They have a great selection of around 250 beers, including cask and keg, and 40 real ciders. As well as an interesting range of regular beers, several breweries have produced one-off specials for the festival. 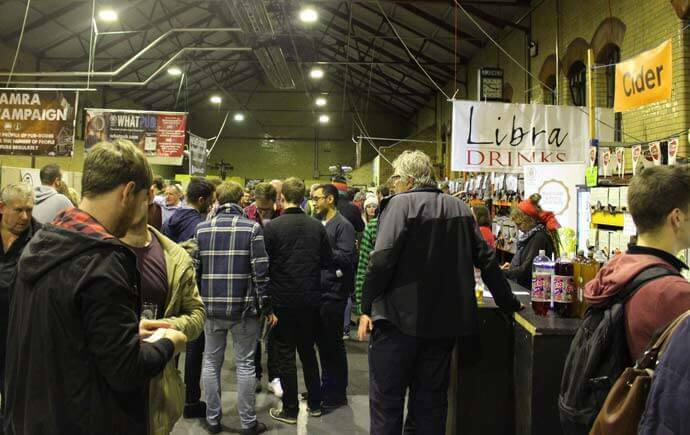 The full list is on their website for those of you who want to plan their beery treats in advance. Be warned though, beers can sell out pretty quickly so the list will change as the festival progresses. International Bottle bars, one in each main room, will provide even more choice for the discerning drinker. With the popular move to cans gathering pace, they might be better described as bottle (and can) bars. Friday night is fancy dress night, and this year’s theme is Victorian. There’s always a number of staff participating, but visitors are encouraged to join in the fun. There’s no actual prizes, but your picture may well end up in the next issue of Beer Matters. 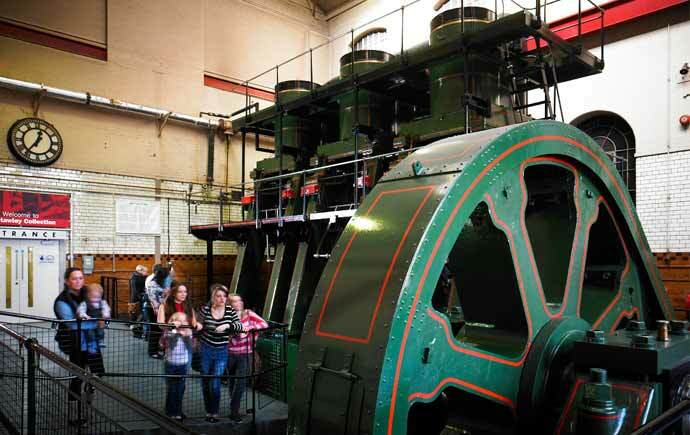 The spectacular Rover Don engine will run several times during the festival, as a reminder of the area’s industrial heritage. Run times are 12, 6 and 8on Thursday, 3, 4 and 8 on Friday and Saturday. Expect the usual array of top quality live music selected by Saxbob. Thursday night features good-time rockers Dosch; Friday starts with local musicians J & M Select, followed by The Beat Merchants, and closes with blues and soul classics from Highway Child. Saturday has the ever-popular afternoon spot from Loxley Silver Brass Band; another session from J & M Select, and a storming finish to the festival from Vegas 6. An array of food, hot and cold, will keep festival visitors fed in between beers. Stalls are spread throughout the museum so you don’t have to leave a particular area when you feel peckish. A number of traditional games and stalls will add to the entertainment with the chance to win bottles of beer and of course the Tombola stall offering the finest quality merchandise. Full details are available online by visiting sheffieldcamra.org.uk/festival. Anyone who fancies helping out can still fill in the staffing form on the website. Volunteers doing a six hour shift are offered free food, in addition to the free beer and free t-shirt of course – can’t go wrong! Macka B at Yellow Arch: More than just "that cucumber guy"